Think of the Best Read Guide as the shortest path from discovery to experience. 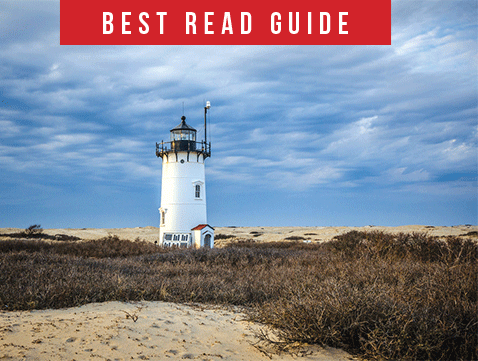 Each Best Read Guide is self-selected by people looking to discover your business; their next Cape adventure – whether it is retail, dining, or attractions, our readers are looking for you… today! 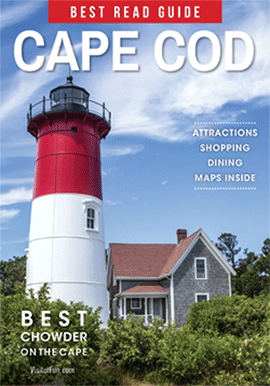 For over 30 years, the Best Read Guide has been the premier place for local businesses to advertise directly to Cape Cod tourists, visitors and vacation home owners. Your advertisement will be distributed and read by tourists in feeder markets to Cape Cod including Boston/Massachusetts, Connecticut, Rhode Island and the I-95 travel corridor.